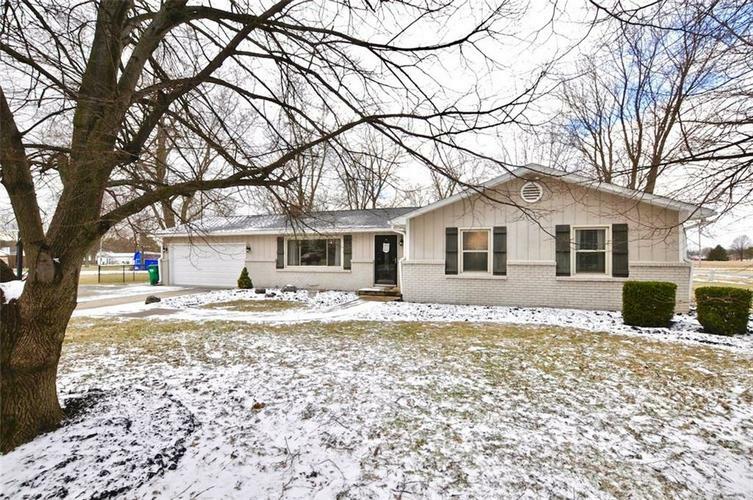 Well maintained 3 bedroom home North of Brownsburg. Lot is a corner lot with fenced in back yard, mature trees and covered patio. The inside has an open concept in the living area, stainless steel appliances, laminate and ceramic tile. Directions:From I-74 and State Road 267 go North to County Road 700 North. (Garner Road) East on 700 North to Weil Drive. House is on the Southwest corner of 700 North and Weil Drive.